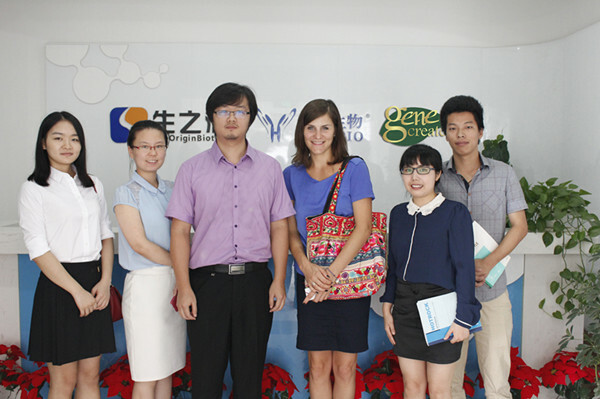 The boss of BIOLIM, Paulina, had a visit to Genecreate on September 5, 2014. Accompanied by the general manager Dr. Heixiao Shen, Paulina visited the R&D department and the production department. And she consulted IVD products with our technical personnel. After this visitation, Paulina was pleased to cooperate with us and to establish business cooperation for a long term. She also wants to introduce our products to the market of Europe. We all look forward to get a win-win situation in the future.